Provides coverage of travel hub Puerto Vallarta and hidden beach towns. This work gives the lowdown on culture and cuisine, as well as surfing, diving and bird-watching. 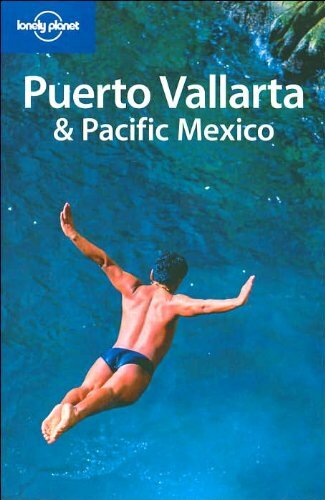 This edition gives expanded coverage of travel hub Puerto Vallarta and hidden beach towns. Expert contributors give the lowdown on culture and cuisine plus surfing, diving and bird-watching.